Our exclusive Price Protection Guarantee offers you additional peace of mind on what you pay. 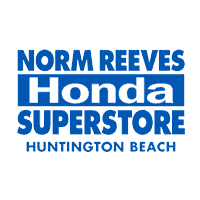 It states that, if you find the same new Honda for less within five days, Norm Reeves Honda Huntington Beach will pay you the difference or buy your vehicle back. To date, we haven’t found a better offer than this.